PT Bentoel Internasional Investama Tbk / PT. Bentoel Biru / PT. 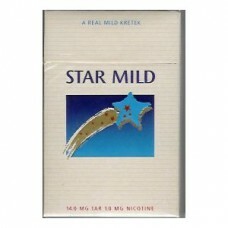 Bentoel Prima is an Indonesian second largest tobacco company (after Sampoerna). 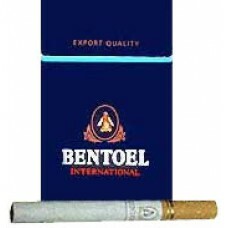 In January 1, 2005, British American Tobacco, the world's second largest tobacco company, acquired an 87% stake in Bentoel. 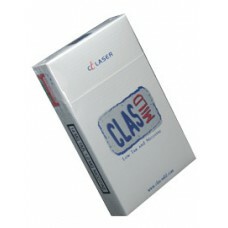 In early 2010, the company became a member of BAT. Later, BAT decreased its stake in Bentoel to 87%. 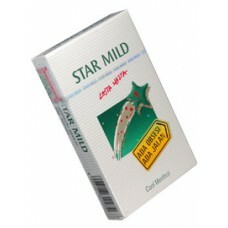 On March 6, 2013 the American company Phillip Morris International bought back the formerly Indonesian brand of cigarettes The Bentrol Group. The company logo of the formerly Indonesian company The Bentrol Group will be changed in the summer of the American year 2013. 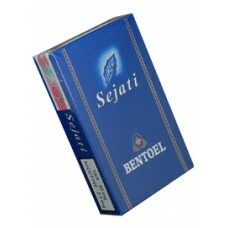 Between 1980 and 2005, Ben toel Group was a subsidiary of Philip Morris International Indonesia/Sampoerna.